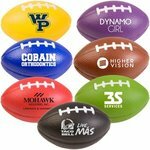 These footballs were a great deal, and exactly what we were looking for to throw during our homecoming pep rally and football game! 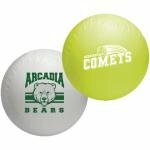 Our cheerleaders and students love our new mini-throwball basketballs! 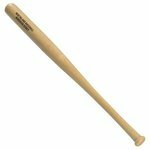 They are great quality and we will definately purchase again. They were able to reproduce a design that was flawless & the quality & efficiency was superb! 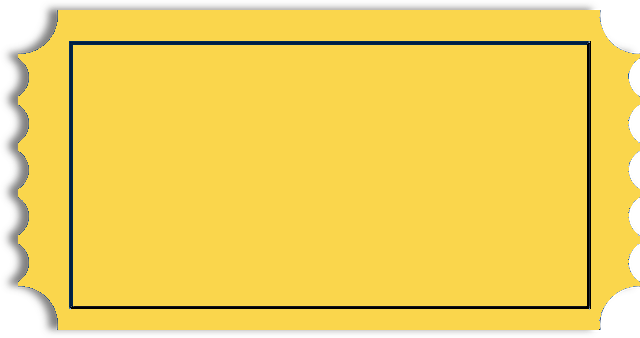 Great job, happy customer that will definitely return. 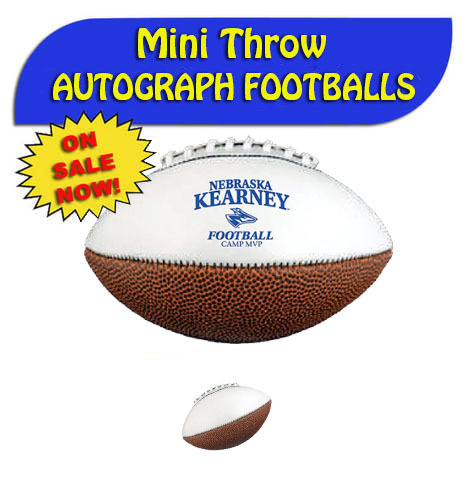 Whether you are ordering balls, swag or other items, the team at Mini Throw Balls is always very helpful and timely! 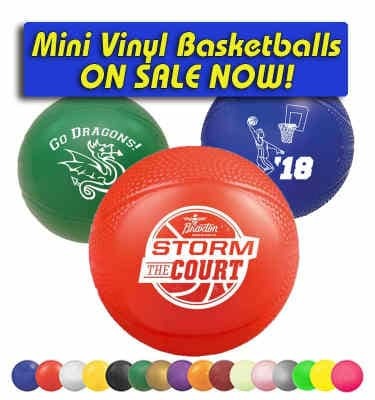 We have been very pleased with our experience in purchasing the mini basketballs. 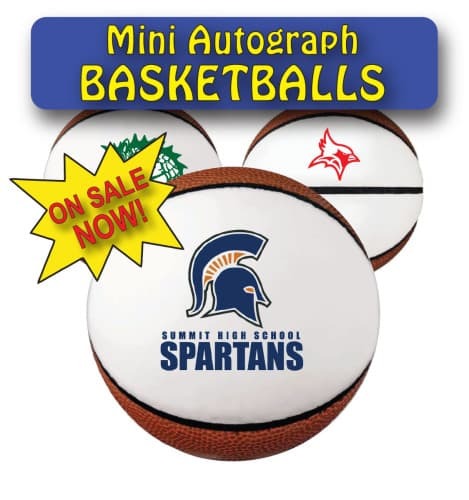 We like the wide variety of uses for them whether it be for display, autographs, playing, etc... I expect our fans will greatly enjoy them.